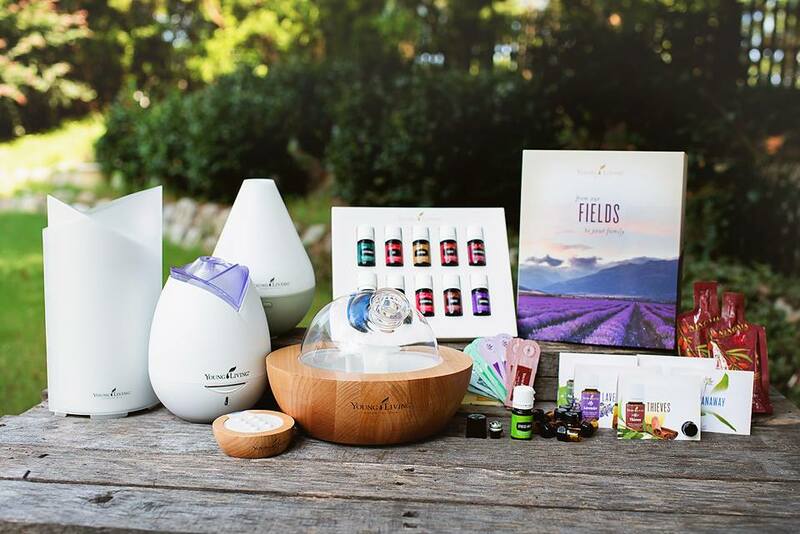 There are two ways to shop for essential oils with Young Living. No matter which way you choose to shop, please use the following link to support me and my Adventures in Living a Natural Lifestyle! Shop Now! Step 1: Make sure you choose Member. This is the only way to get the kit and get 24% off future purchases. But there is no obligation to ever buy anything else. Step 2: Choose your country and language and click next. Step 3: Fill in your personal information. Step 5: Under Tax Information: choose individual. They will ask for your social security number but this is only if you ever decided to sell the oils and you start making money. Otherwise your social is never run or used for anything. Step 6: Click the box that indicates you have read and agree to membership terms. Click agree and continue. Step 7: Choose your starter kit. The Premium Starter Kit is the only kit that comes with the 11 oils and the diffuser. Use the arrows to browse the diffuser options. Some diffuser choices are additional cost but are greatly discounted for new members on this order only. Click the diffuser you are choosing before continuing. Step 8: You can choose to enroll in Essential Rewards now (see below for more information about this awesome benefit) or you can wait and enroll later at any point. Message me if you have any questions about Essential Rewards. Step 9: If you want to add anything else to your cart, you can click Continue Shopping. If not, click Enrollment Checkout. Step 10: Choose whether your shipping address is the same as your primary address. If not, enter the correct shipping address. Step 11: Choose how you would like your order shipped. Please note that the shipping time indicated does not include the 2-3 day packing time. Please allow for that in your time frame! Step 12: Enter your billing information for your preferred payment method. Click Next. Step 13: Review and confirm that all your information on the screen is correct. Step 14: Click Activate and Place Order to officially become a member! Welcome to my group Naturally Oily Adventures! I’ll soon add you to my group’s Facebook page and provide you with other online resources that will help you along in your oily adventure! Discounted shipping rate!!! Every little bit of savings helps, right? You have the option to sell Young Living oils. If you choose to work the business end of Young Living you will need to be signed up for ER in order to arrange your organization in the most effective way. You do NOT have to sell anything to be an ER member!!! You can change your items, shipping date, or billing information at any time. You can add multiple addresses to ship to friends and family so they can utilize your member discount. PLUS this counts towards your PV so you get credit for helping them out! Win Win! You do have to have a minimum order of 50PV each month. But if you’re as excited about essential oils as I am this will be easy to order! Are you as PASSIONATE about essential oils as I am? Then Join the Lemon Dropper Revolution! Send me a message to find out more about joining our amazing team!